The #1 Site For Soap Fans of GH, Y&R, Days and B&B. 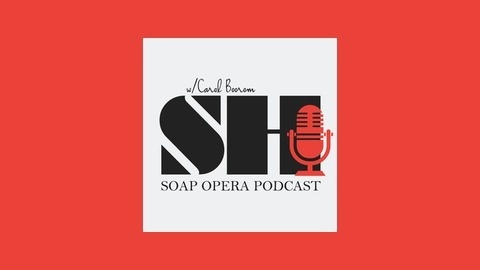 Your favorite soap fans are at it again talking Y&R and General Hospital and this time they have some special guests. 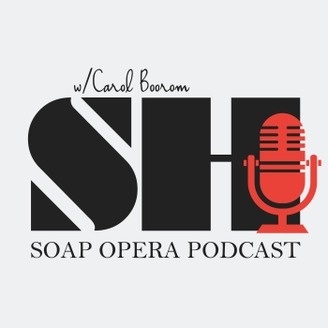 Get the latest news and have a laugh or two by listening to the latest SoapHub original podcast! We have it all: news on comings and goings, upcoming twists and turns, and lots of storyline drama! Don't forget to leave your comments or questions below! Simply hit play on the player below, or if you want to listen to the ladies on your drive, Crimson Lights Coffee Talk is available on ITunes. You can also listen to it on the podcast app!